Oppo A77 is a 5.5 inches touchscreen display smartphone released in May of this year. The device merges affordability with incredibly good specifications; 5.5-inch touch display, 13MP camera, 4GB RAM and 3200mAh battery. The operating system is Android Marshmallow, but a 16MP secondary camera closes the deal. This article lists the top ten cases for the phone. 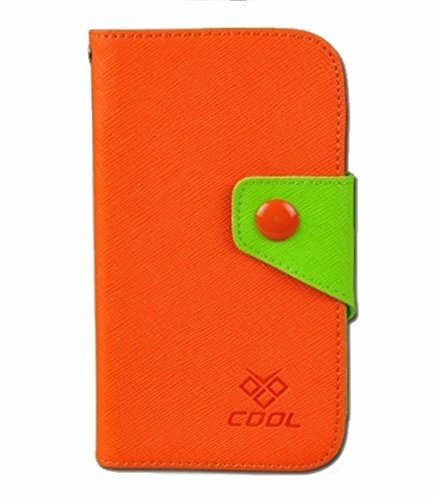 This is also a flip cover case; bright and attractive that is made to fit your Oppo A77 exactly. The unit comes with a crystal clear screen defender as a complimentary gift. The magnetic flap closure closes the case automatically when not in use. The handsewn sides offer a look of elegance and homeliness to it! The exterior is made from PU leather with a scale design that allows a good grip over the cover. 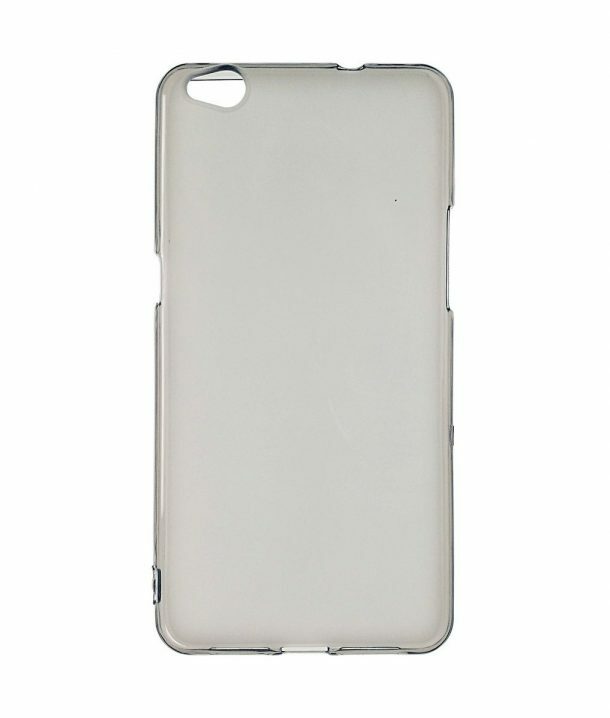 This case covers the front and back and protects your phone from bumps, scratches, and dust. The unit comes with a complimentary screen defender, and a magnetic flap closes the phone automatically when not in use. This is a soft and flexible yet incredibly sturdy back cover case featuring an Eiffel Tower, UV ink printed on its back. The TPU protects the phone well from shocks, drops, scratches, and housing of dust and debris. 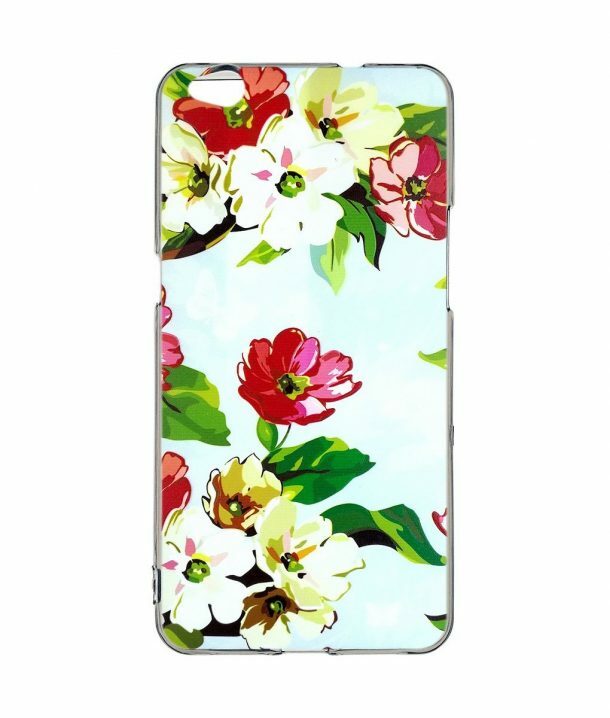 The case covers the back, edges, and corners well and is a good buy! 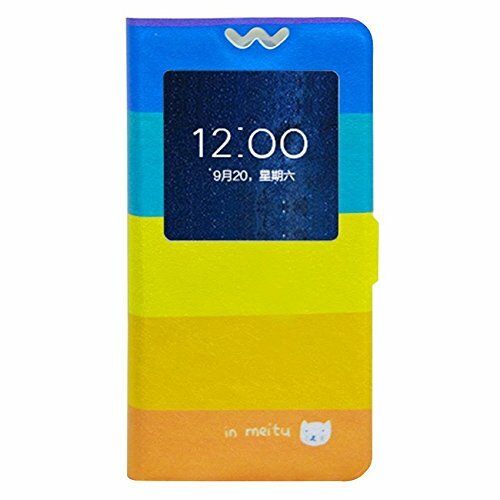 This is a bright and extremely stylish flip cover case by Belle Trendy featuring artistic color bars. 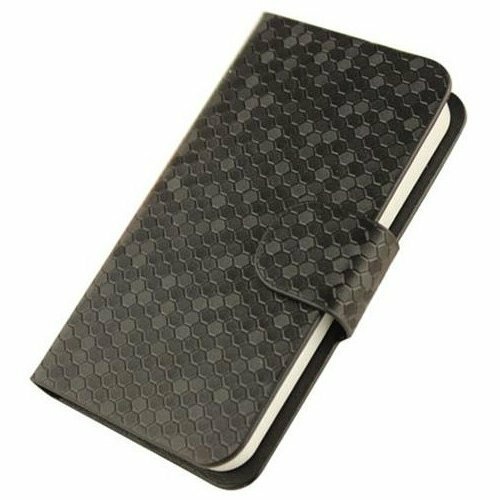 The PU leather is comfortable to hold, and the interior lining of the flap precludes the scratching of the phone’s screen. A magnetic strap closes the defender automatically when not in use. Protects your phone well and makes your statement boldly. This unit by ZhouYunda is UV ink printed and is a back cover shell that partially encapsulates your Oppo A77. If you are into florals, get this one. The UV ink printing ensures that the design remains for long and does not fade. It is sturdy yet flexible and provides all-rounded protection to your phone. 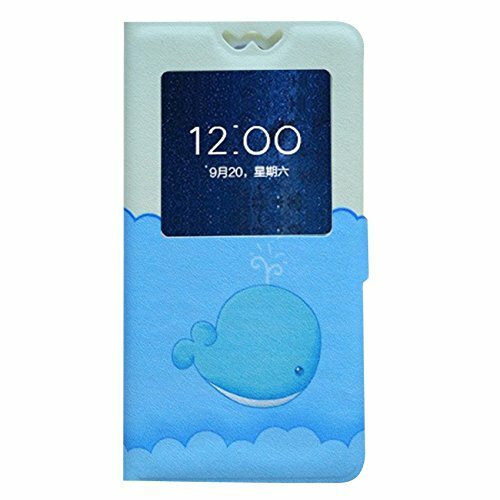 This is another PU leather case featuring a kawaii whale on its front flap. The case covers the front and back of your phone for premium quality protection. A magnetic strap secures and closes the cover. A small window lets you view notifications, caller ID and time. The design also allows you to slide on your phone with the flap closed. This is a leather wallet case that comes with a cross body strap. The exterior is made from premium quality leather. It has three card slots for keeping credit and identification cards and a back zipper for small items like coins. 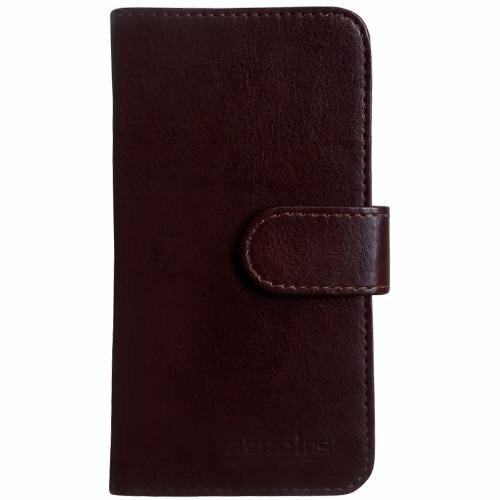 This is a dark brown, flip cover case made from premium quality PU leather. Protects your phone from bumps and scratches. It comes with a magnetic closure and offers a good handling feel. Free 1 x screen protector worth $4.99 included in the package. This case by Belle Trendy is the new fashion statement for Oppo A77. Protects your phone from bumps and scratches. The case has precise openings for volume control, on/off button and charging ports.